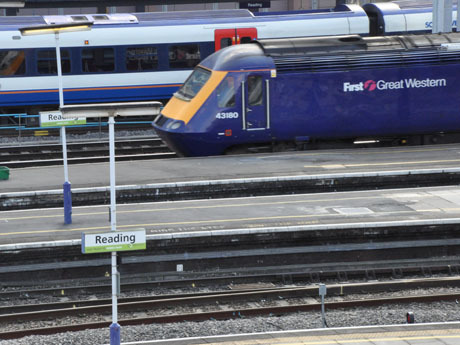 Reading is one of the busiest stations on the national rail network outside of London and has direct routes to almost every part of the UK, including high-speed trains to London Paddington. The mainline station is the main local transport hub for Reading providing connections to local bus services and fast shuttle connections to local business parks. In addition to the mainline station the urban area has five local stations (Reading West, Tilehurst, Theale, Earley and Winnersh Triangle) as well as excellent stopping services to neighbouring towns. Further information on rial travel is available in this section of the website. Live information on train arrivals and departures is provided by National Rail Enquiries, which is part of the Association of Train Operating Companies. Information is provided on this site for stations within the Reading area and for journeys to and from Reading in the Reading travel to work area.